The GPL 750 uses patented drip technology to inject a fixed measure of odorant into the gas stream ensuring accurate and repeatable odorization in the most challenging conditions. Even in low flow and intermittent flow circumstances, the 750 odorizer provides odorization proportionate to gas volume. The 750 even functions well in no-flow situations. It is simple in design, eco-friendly and SMART (offering remote data and control capabilities). 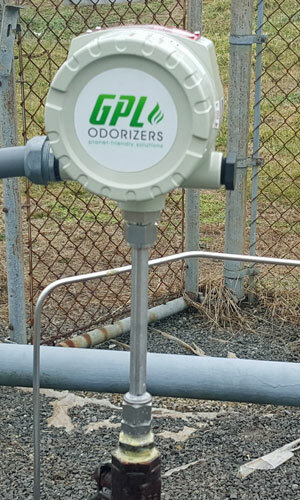 The GPL 750 odorizer integrates a Horner advanced controller to interface with the odorizer and all essential mechanisms to sustain constant odorization proportional to flow. What makes GPL Odorizers unique and perhaps the most eco-friendly odorizer is that no pipeline gas is used to actuate the injector. This means that no gas discharges during normal operation which eliminates ecological concerns and reduces regulatory efforts. Having a ventless unit also reduces odor, improves safety, saves pipeline gas and lowers leak-call complaints. 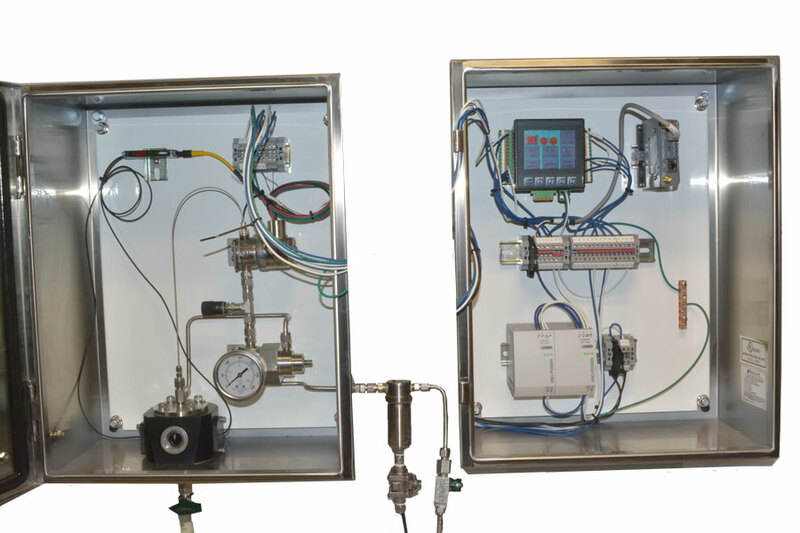 The GPL 750 integrates a Horner advanced controller to interface with the odorizer and all essential mechanisms to sustain constant odorization proportional to flow. The system’s controller can be accessed remotely (SMART) through computer or smartphone to the program, to respond to alarms or change parameters. Of course, the programmable touchscreen permits simple onsite programming. More information is available on the GPL 750 product data sheet. The GPL 100 flow meter The flow meter has high rangeability and low flow sensitivity. 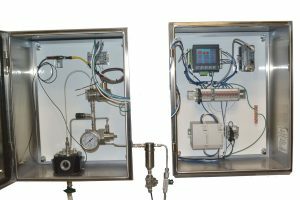 Use the GPL 100 thermal mass flow meter in low flow and intermittent flow systems to assure accurate, optimal and repeatable odorant injection. The flow meter has high rangeability and low flow sensitivity. GPL Odorizers offers creative approaches to ownership, including leasing which includes configuration, startup, and annual maintenance. If you would like more information on the new GPL 750, visit GPL Odorizers.